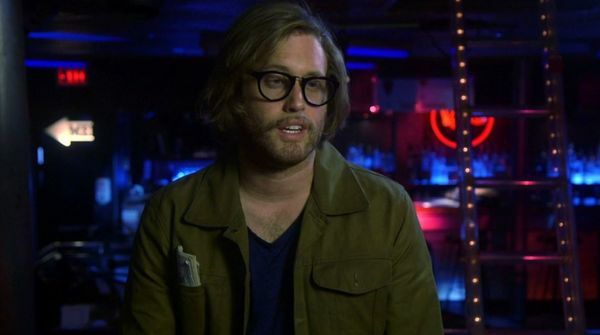 When the creator of a popular video game system dies, a virtual contest is created to compete for his billions. 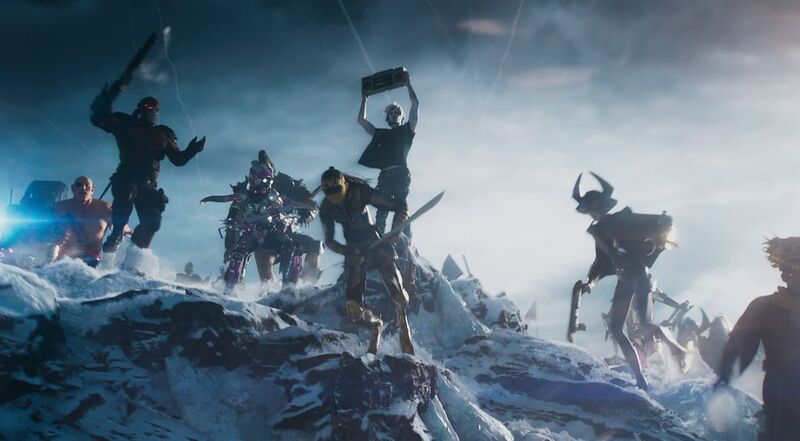 A contest users are willing to kill to win. 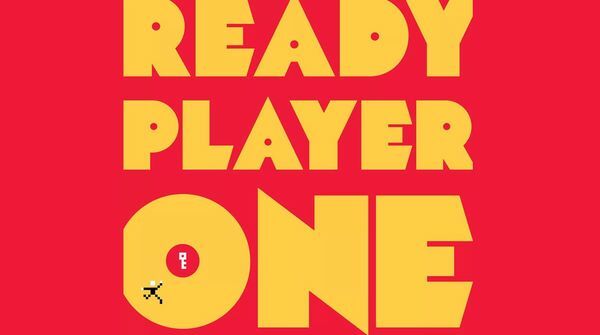 'Ready Player One' is much more than the love letter to gaming culture some corners of the internet would have you believe. 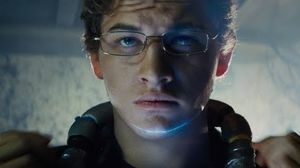 The earlier suggestions from some that this could be the “Black Panther for gamers” were ridiculous. 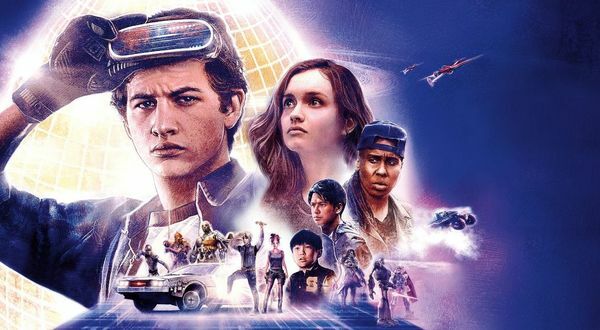 Whilst its director, Stephen Spielberg, has admitted his affinity for the 80 with regards to the influences of this film, I viewed it as more as an affirmation of the timelessness of certain aspects of popular culture that draws not only on video games but also on cinema. 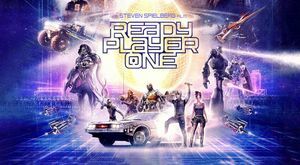 Within this affirmation, however, is the painful reality of the dysfunctional romance we as audiences have with some of these iconic totems of gaming and cinema. 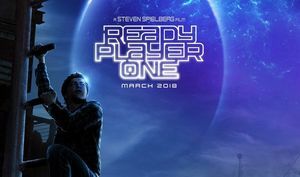 Sorry to disappoint all the haters – including everyone who plastered the internet with phony marketing posters – but “Ready Player One” is a very good movie. 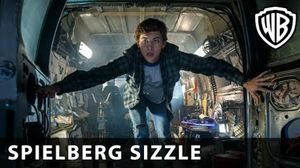 Critics are calling Spielberg's latest an "instant sci-fi masterpiece," "astonishing sci-fi spectacle" and a "relentless nostalgia trip". 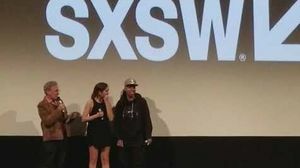 Can you keep your expectations in check? 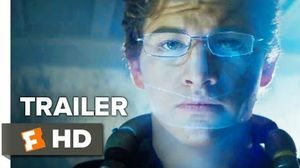 Warner Bros. latest promo features commentary from 20th and 21st Century's greatest filmmaker – Steven Spielberg - and the man who wrote 2011’s New York Times best seller, Ready Player One – Ernest “Ernie” Cline. 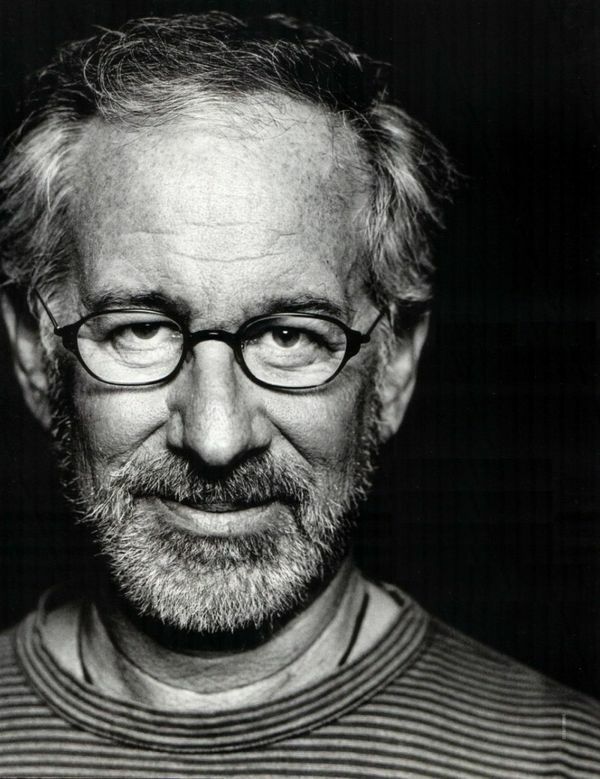 Spielberg’s follow up to the critically-praised The Post offers a refreshing change-of-pace genre pic for the two-time Academy Award-winning Best Director. 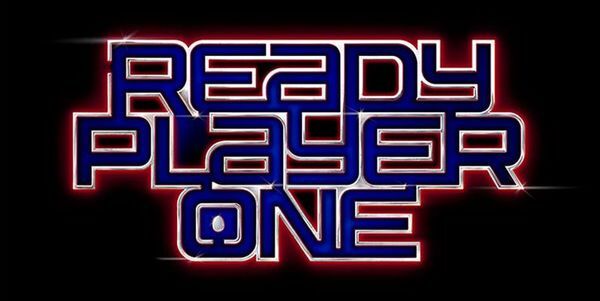 SDCC: first trailer of 'Ready Player One'! 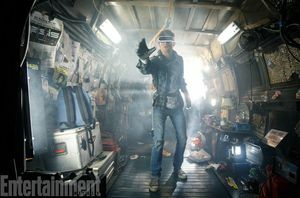 The first official image from Steven Spielberg's adaptation of Ready Player One offers a visual feast on the eve of San Diego Comic Con — The first high resolution image courtesy Entertainment Weekly features Tye Sheridan who plays "Wade Watts", aka Parzival, who uses his VR visor and haptic gloves to tap into the OASIS, a global virtual reality network that allows him to escape "into a realm where movies, cartoons, comic books, and TV shows from the good old days make life in 2045 more bearable." 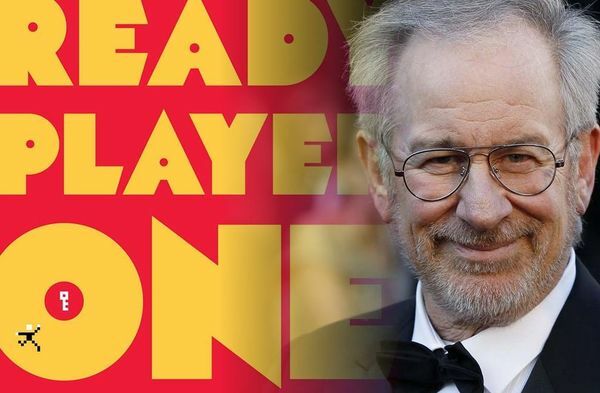 Steven Spielberg's adaptation of Ernie Cline's Ready Player One has begun production, and we've learned that it has completed its first week of principal photography thanks to a tweet from screenwriter Zak Penn. 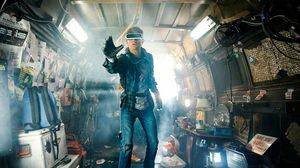 Fascinatingly enough, with Steven Spielberg taking the reins on Ready Player One, the original novel's author Ernest Cline sprinkled the source material with references to the director/producer and his work in the 1980s. 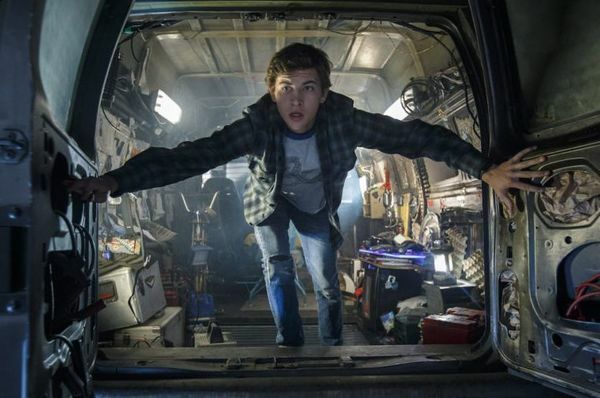 With an impressive cast and Steven Spielberg at the helm, Ready Player One is very quickly sounding like a winning combination. 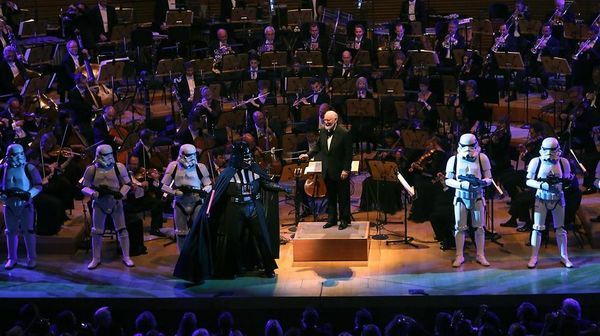 Now, we can add John Williams to that list of unmissable names, as he's set to follow up his work on Spielberg's The BFG to score the current project. 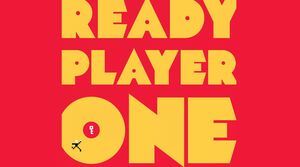 Win Morisaki has been cast in Steven Spielberg's Ready Player One. 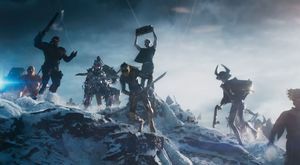 — The 25 year old boy-band lead vocalist, who also starred in the 2008 television series “Gakko Ja Oshierarenai!," will play a Gunter (a user who searches for Halliday's Easter Egg) known as Daito in OASIS and whose real name is Toshiro Yoshiaki. 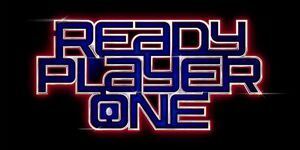 Steven Spielberg's Ready Player One has been gathering steam with a growing cast of talented actors, and T.J. Miller is the latest to come on board just a couple weeks out from principal photography commencing. 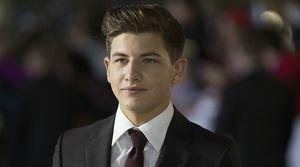 19 year-old Tye Sheridan has built up quite a resume in a short time, working with directors like Terrence Malick and Jeff Nichols, and following Mud and Joe he'll now be joining Steven Spielberg in an adaptation of bestselling novel Ready Player One. 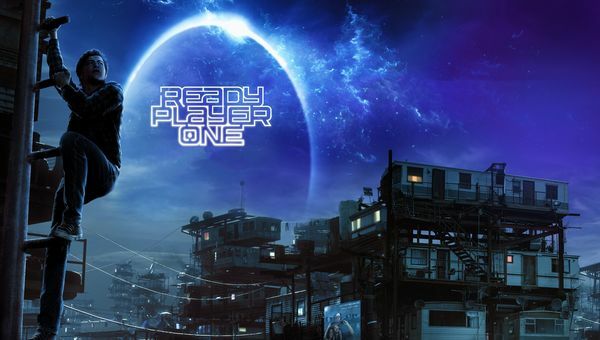 Simon Pegg is in talks to join the 80s-style, game-centric sci-fi film Ready Player One, coming from life-long gamer himself Steven Spielberg. 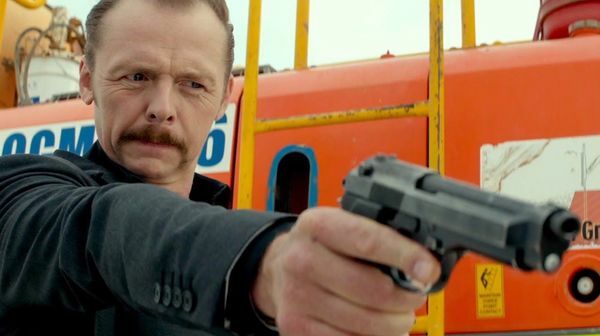 — THR reports that Pegg will join the ensemble for the Ernie Cline adaptation. 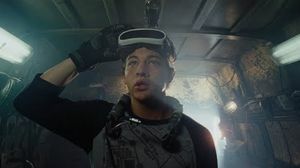 The story takes place in 2044 and focuses on a highly valuable online virtual reality space called OASIS, where most people spend their free time. Tye Sheridan Cast In "Ready Player One"
Tye Sheridan (Mud, X-Men: Apocalypse) has been cast as protagonist Wade Watts in the Steven Spielberg directed Ready Player One. The adaptation based on Ernest Cline's novel already included Olivia Cooke (Me and Earl and the Dying Girl, Bates Motel) and Ben Mendelsohn (Bloodline, The Dark Knight Rises). Steven Spielberg's next film, Ready Player One, initially set for a December 15, 2017, release date, has changed its mind. The studio has pushed it back into 2018, to open on March 30th. The film version of Ernie Cline’s novel Ready Player One has been given the green light of begin production by Warner Bros. thanks to a collaboration with Village Roadshow.